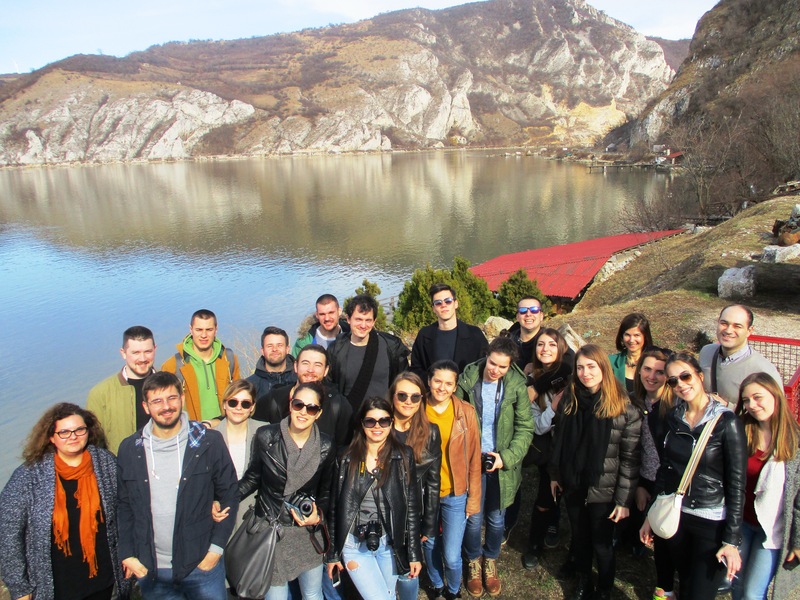 During the 2nd March, 2017, 22 students and 2 Project partner´s researchers (Prof. Dr. Aleksandra Đukić and Branislav Antonić) from the Faculty of Architecture in Belgrade, Serbia, had a one-day trip and workshop with local community in Golubac, Serbia. 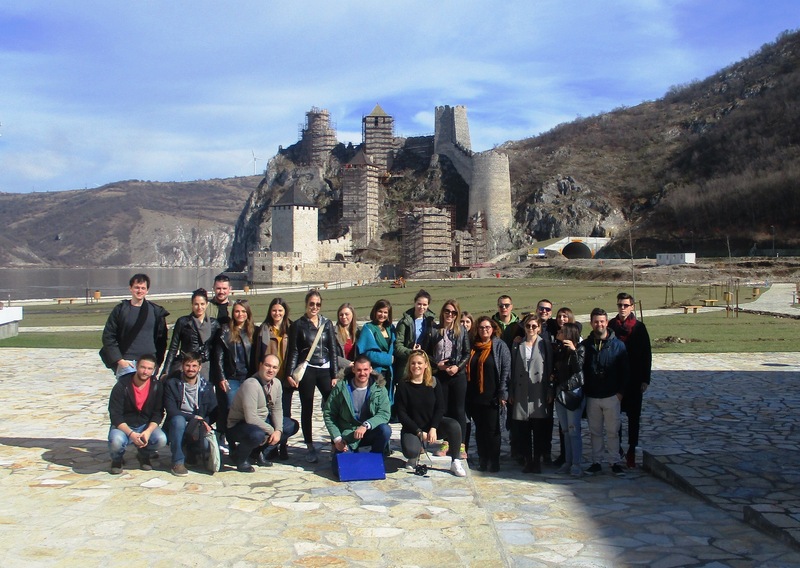 This trip is included as an on-site research in the course entitled the “Methodology of Urban Design”, carried by Prof. Dr. Aleksandra Đukić. 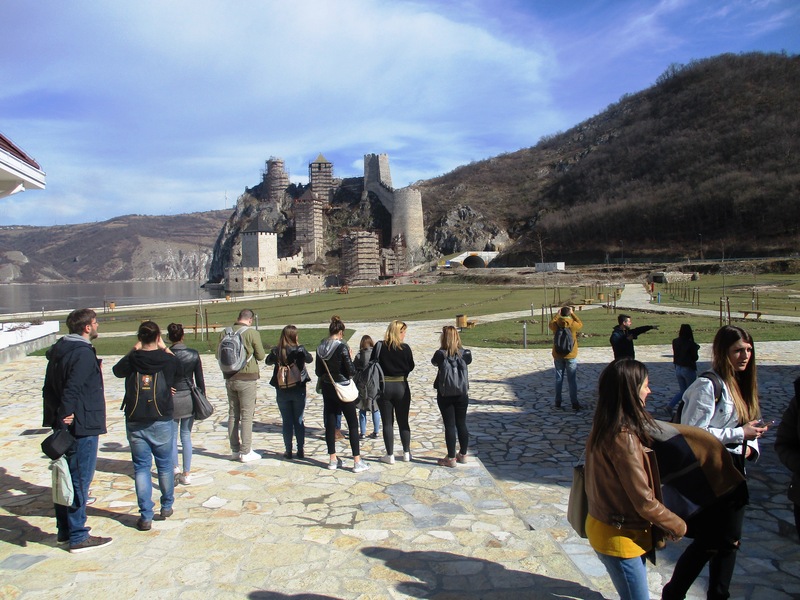 The research polygon for this course is the town Golubac with the nearby fortress and the surrounding villages. All students conducted on-site research within two previously explained tasks. The first one was a survey with local inhabitants. The students conducted it through questionnaires while collecting approximately 150 responses which represent almost 10% of the local population. The second task was related to space syntax. The students measured the frequency of pedestrian, cyclist and vehicle flows in open urban space in two daily periods. 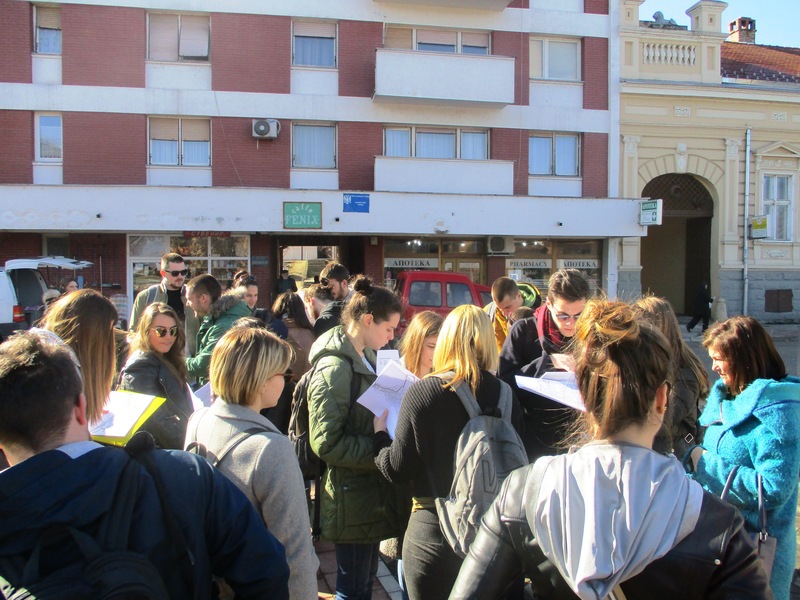 Aside these tasks, the students and researchers had an official meeting with the representatives of local administration, who were competent in relevant fields: tourism (Jelena Petrović), international and regional cooperation (Saša Bogićević), and territorial development (Snežana Arsić Rakić). 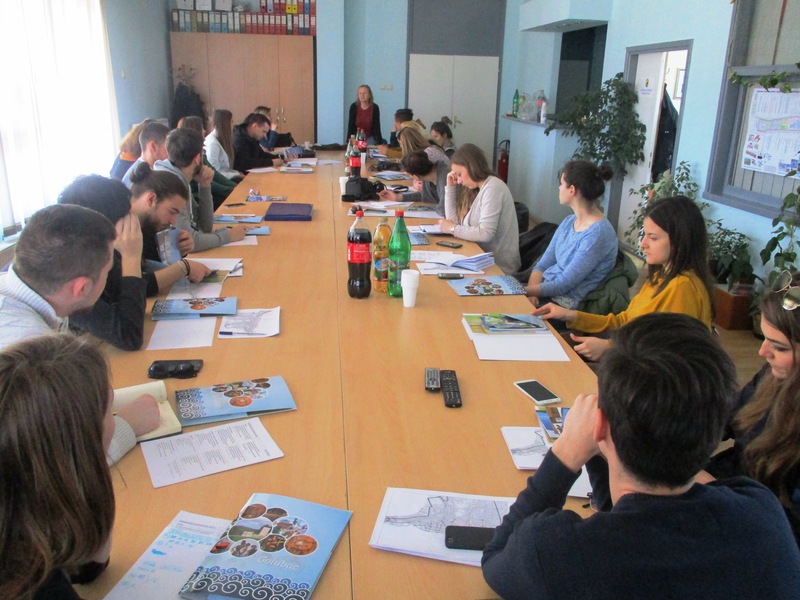 This meeting was shaped as a professional workshop between students and local authorities with intensive and fruitful discussion, especially in the case of the topics and conditions which trigger general territorial and tourism development, but they are not very visible for external visitors, such as local development projects, support for SMEs, and the organisation of local administration or cooperation with the neighbouring municipalities in Serbia and Romania. As a result, the students will have to organise, present and comprehend all the collected data for the final project in the Faculty course.